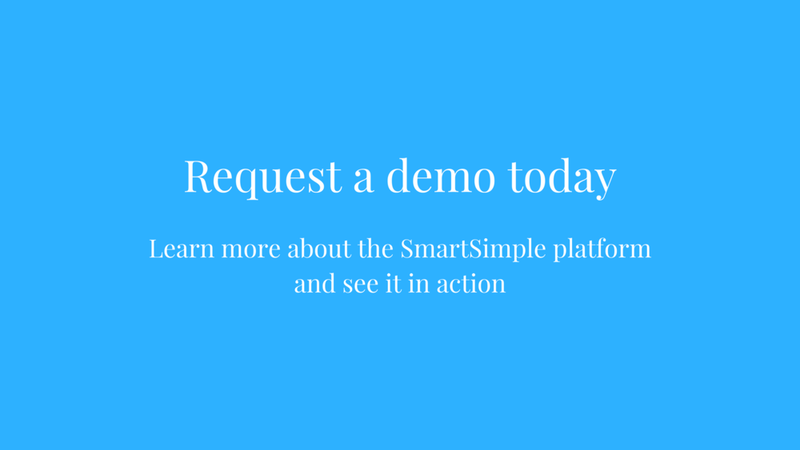 Give us two weeks and we can build a grants management system that elevates your grantmaking impact by cutting down administrative time with SmartSimple Direct. Need proof? Keep reading. Running an entire foundation with a small staff or even on your own is difficult. 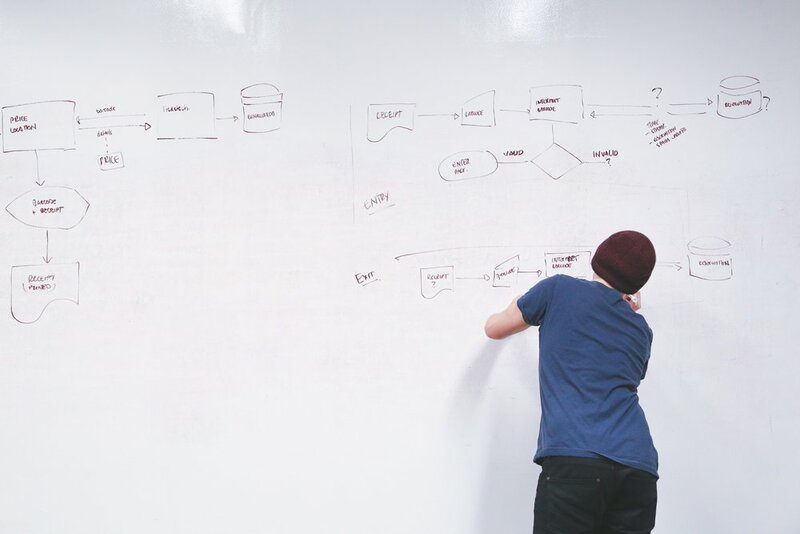 Chances are, you’re reading this because you want to fix your granting process, but you’re too busy with emails and tracking down spreadsheets. Every cent counts in your budget, so you just make the best of it. Now, let’s flip the script. We can help you simplify your basic grants management process in just two weeks. SmartSimple Direct is a clean and simple solution that elevates your workflow to maximize your granting impact. Built to get you up and running quickly, and works best for limited or constrained budgets. 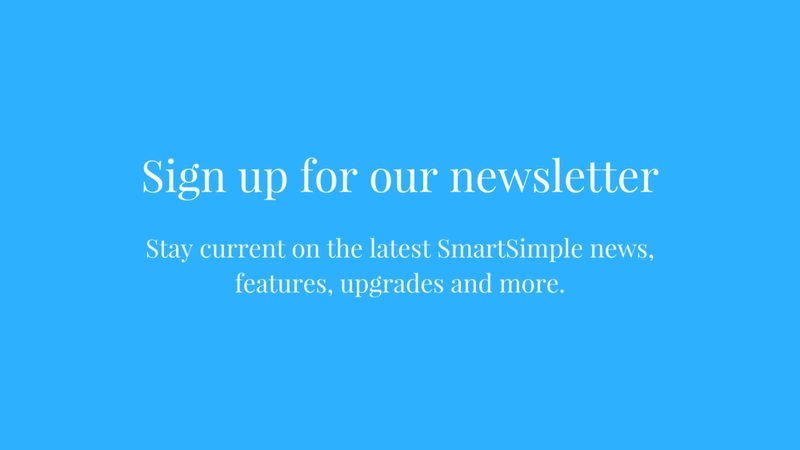 Two weeks might seem like a pie-in-the-sky turnaround time, which is why we’d like to walk you through what to expect when we work with you and get you set up before going live with your new SmartSimple system. To get the process started, all we need from you are your grant application, review, and post-grant award report forms. 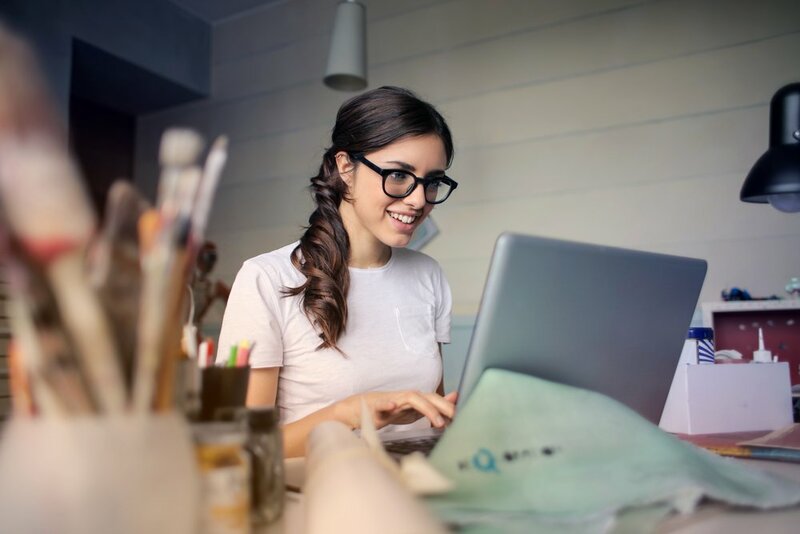 After you’ve made the hand-off, we get right to work and start building your system based on the details you need to collect from applicants and start creating your application, reporting, and review forms within your very own, easy-to-use SmartSimple Direct system. After applying your logos and brand colors, we create your forms and set up your user portals for staff, applicants, and reviewers. At this stage, we are ready to present your system. We’ll set up an online meeting where we unveil your new system and walk you through how it works. 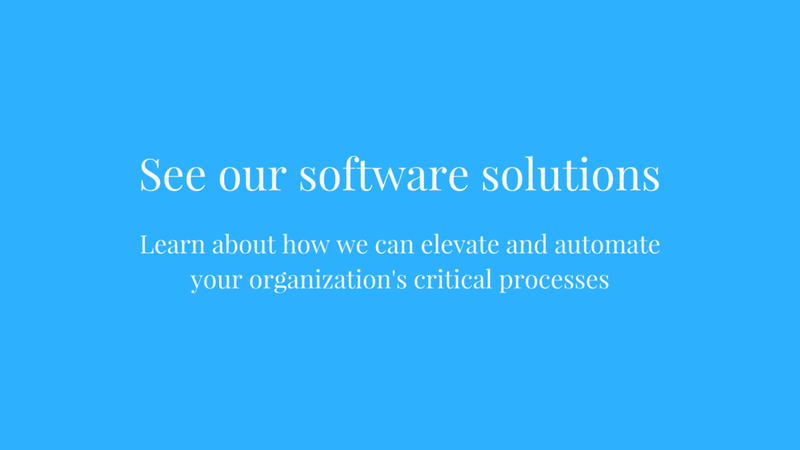 Our entire process is geared to giving you the much-needed peace of mind that you’re getting the best system for your basic granting workflow. Now it's your turn! After the walkthrough, we let you take it for a test drive your system to review and get familiar with it. It’s only fair that you get to use your system to make sure it works for you. At this point, we ask for your feedback and any suggested changes you want to make to the labels, layout, and general content. Once you’ve had some time to review your system and send your notes to us, we take your feedback and apply the changes you want. We work hard to ensure you’re happy with how your system looks, feels, and performs. We set up a second meeting to look over the revisions our team has made and do a final walkthrough together to make sure you’re confident with how everything works. It’s only natural that new questions and thoughts come up along the way, so we make sure to account for everything you need. Days 13-14: You’re ready to go! You are now ready to use your system. We notify our Support team and provide an introduction for you so that you can receive friendly, top-notch support when using your new system. We won’t leave you high and dry and we’re here for you every 24 hours a day, five days a week. 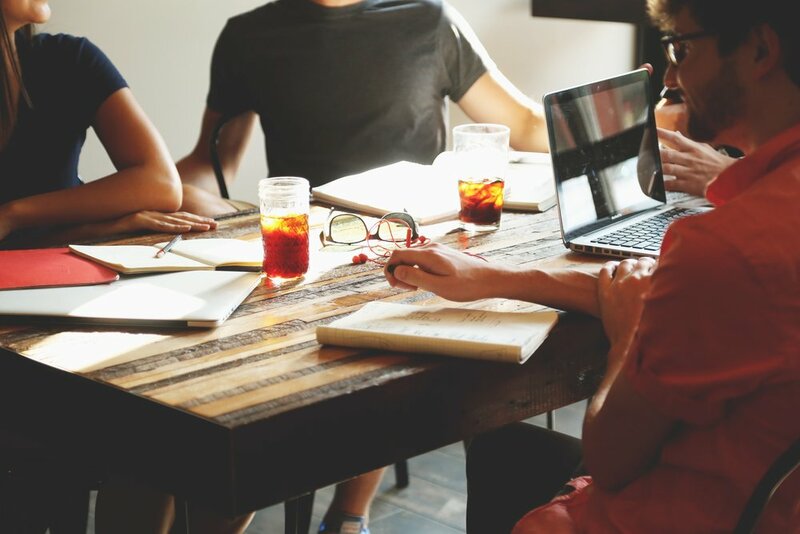 Foundations with small staff sizes and budgets can bring big headaches for those wanting to make an impact with their grantmaking. SmartSimple Direct can be a remedy starting today.